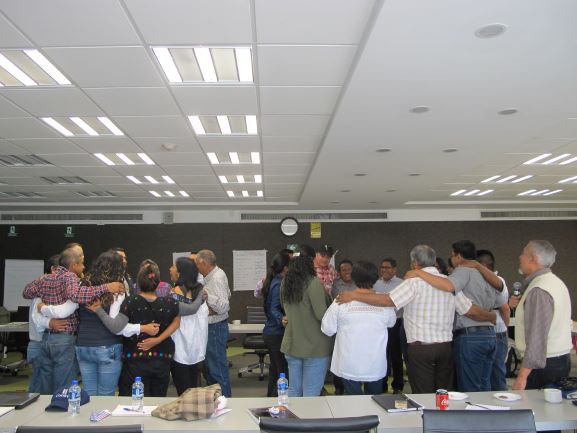 The workshop was organized by CIMMYT’s Gender and Social Inclusion Unit and facilitated by GENDES, a Mexican NGO that specializes on working with men on topics of gender and masculinities. The event was funded by the Mexican Government as part of the MasAgro project. 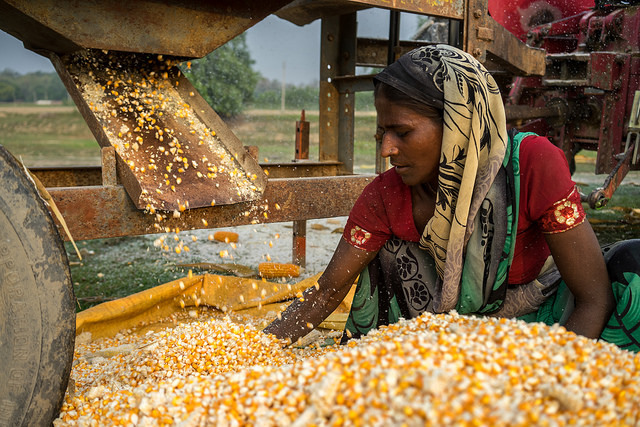 The majority of extension agents in Mexico are men and socially and culturally constructed norms of how men should act directly impact the ability of women farmers to access and benefit from rural advisory services. The idea of discussing norms around masculinities came from the extension agents themselves. One of the objectives of this workshop was to reflect upon the concept of “machismo” in Mexico, and how it influences the extension work of the participants.